For sure the most important release for Twilight Records this summer, is the re-release of legendary Kirlian Camera album ‘Schmerz’. Originally released in 1992 as a 7” single, enclosed to a magazine (tracks 1 to 6) and as MCD on KC’s own ‘Heavens Gate’ Label (incl. track 7) and finally as full-length CD in 1995 (all 13 tracks) on extinct record label Discordia, this album sounds as fresh and new as it was recorded yesterday! Schmerz is one of the top masterpieces by Kirlian Camera and contains some of the best tracks ever written (Heldenplatz or Twilight Fields to mention just two)! Kirlian Camera are the historical pioneers of the Italian electronic scene. Active since 1980, it is one of the most important cult bands in Europe and it was about time, to make this amazing album available again! 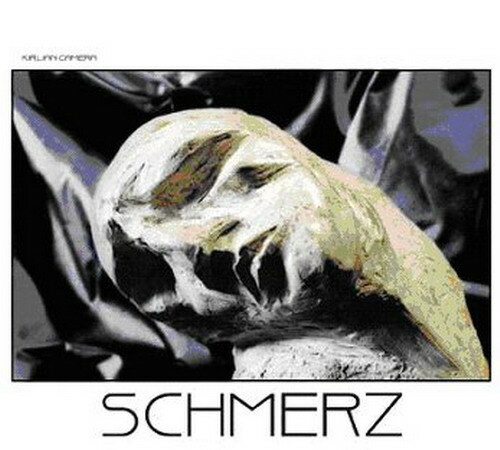 Schmerz is eclectic - we can find dark folk, electronic, ethereal and many other different stiles on the same record. Digipak.